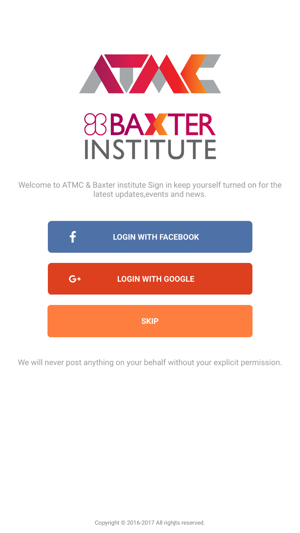 Get News & updates from ATMC. Australian Technical and Management College Pty Ltd.
Get news and updates from the various ATMC campus. Share Updates on with friends on social media. Receive ATMC information alerts, including push notifications. 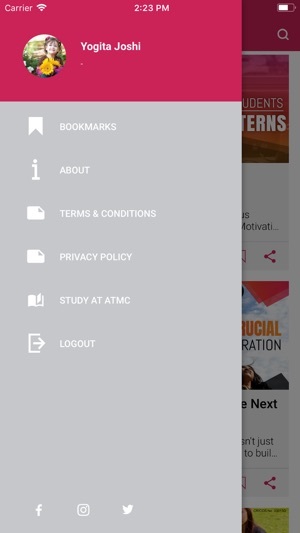 ATMC Mobile app will be adding additional features soon. The Australian Technical & Management College (ATMC) is the leading college and education provider for international students seeking higher education in the fields of Technology & Business and Management in Australia and abroad. 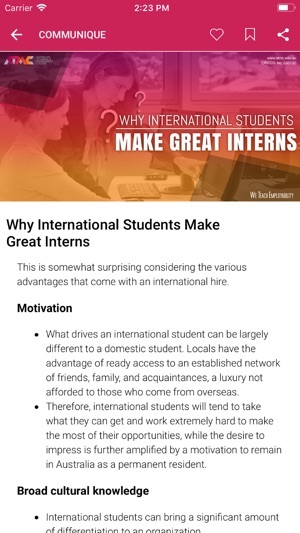 The college has campuses in Melbourne and Sydney, offering a range of innovative courses designed to prepare students for the global workforce. ATMC offers a range of degrees that are delivered in a personalised and practical learning environment with a strong focus on global industry connections. ATMC students graduate with the skills, knowledge and relevant industry experience necessary to make a significant impact on the world. 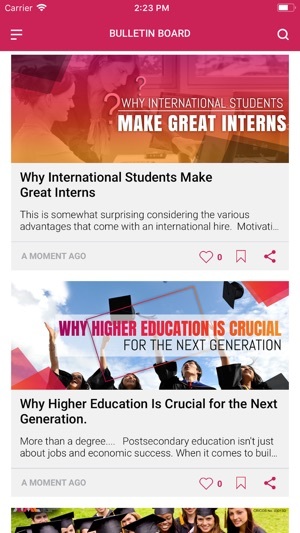 A global education group that prepares, enables and equips students with vocational training, tertiary knowledge and post-graduation skills for maximum employability. Started more than 15 years ago, the group has more than 10,000 graduates from 93 countries. The Group owns and operates colleges and manages the city campuses of Australian public universities. It has offices in Delhi, Melbourne, Sydney and Singapore; with marketing team based out of 10 countries. Our group has over 800 representatives in 28 countries. A leading dual-sector college offering a wide range of higher education courses in accounting, commerce, health management and information technology under managed campus partnerships and vocational education and training programs in business, early childhood, food and beverage and information technology. Career-ready preparation program equipping graduates with professional skills for the information technology and accounting sector in Australia.